As I watched the cards unfold, predicting upcoming events, and witnessed your ability to psychically see, sense and explain to me how these events were to occur, your assurance that although there were going to be a few minor issues along the way, there will be positive end results. Your reading was amazingly accurate and has progressed just as you said it would! Did I mention that I was left utterly speechless as you began your reading by asking me the question I was prepared to ask you? Thank you CB for your valuable and highly intuitive Tarot reading and for giving me a sense of calm. The tarot is a wonderful tool to help a psychic focus on the question at hand and provide insight to various situations. 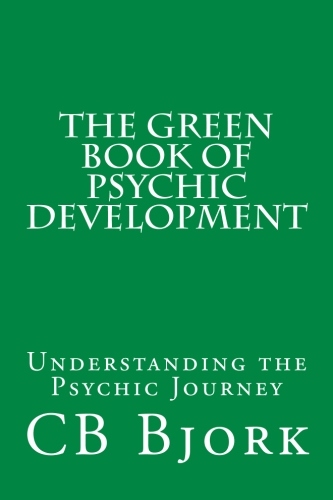 I use a combination of tarot and psychometry when I perform readings because this gives me a very strong connection to the querients energy which helps me provide strong insight. We all have free will. Knowing what situations are before us can help us to change our thinking and alter the outcome. At the same time, if we wish to experience what is to come, all we have to do is let it. We all have a destiny in life and we all have the ability to change our circumstance. Change your thought and you change your life. I believe in upholding the most professional psychic standards when performing readings and consider any and all information received to be be strictly confidential. Learning to read the tarot can be a bit overwhelming. 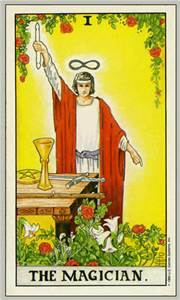 There are 78 cards in the tarot deck which are separated into the Major and Minor Arcana. 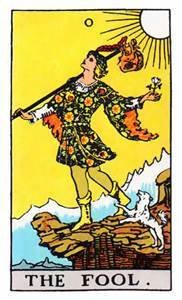 The Minor Arcana is then broken down into four different suits. I help break down the deck into a simple to understand format that will help any student succeed at learning to read. I also will help you understand how to properly care for your tarot deck and different spreads for performing a reading. Classes can be done on a group or individual basis. 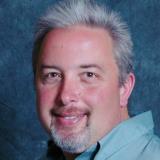 For any questions or assistance, please email me at cb@cbbjork.com or contact me on Facebook. Learn the intricacies of working with and reading tarot. Discover what makes the tarot an elegant divination tool. This 6 hour class is broken down into easy to learn sessions. Included are test readings to assist the student with perfecting their technique. Unlimited access to private group will help provide ongoing learning. Certification provided upon successful completion. Learn to read the Akashic Records. Everything we have learned in all of our different lifetimes is contained within the records. You can discover karmic connections to people and lessons you are here to learn. This three hour class is divided into three sections to help the student better understand their connection to the records. You will discover your Hall of Records and meet your Akashic Guide. Private group setting allows you to continue learning once class has completed. Email: cb@cbbjork.com to sign up for classes.